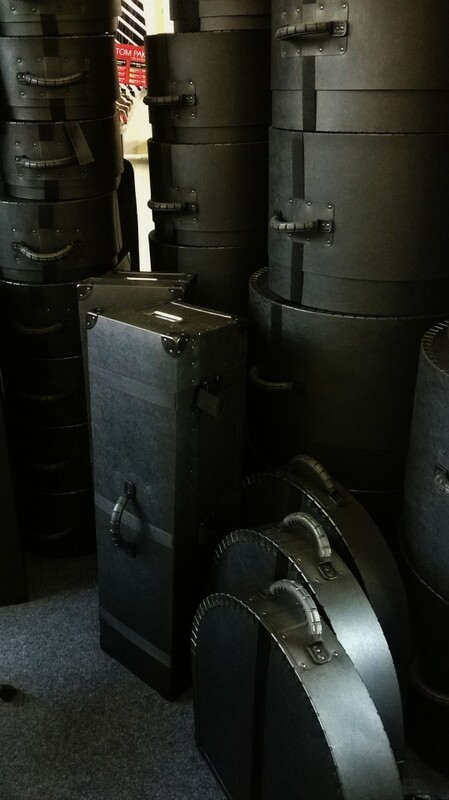 Our very own bespoke design drum case range is now in stock! BATCASE: Bespoke design cases, only available from Dye House Drum Works. BAT CASE drum cases are available exclusively from the Dye House Drum Works drum shop in Leicester. Drop us a line to arrange a viewing.